I consider LRG one of the most appealing brands of these last years. Born in a period where a large fit was the norm, it turned the word “large” into an acronym of Lifted Research Group. The love for wildlife and animals such as giraffe and panda, that became a way to recognize their items, have been carried on through the years. This brand felt like an ambassador in the city of what you could find outside, where nature reigns and not the rules of the economy. 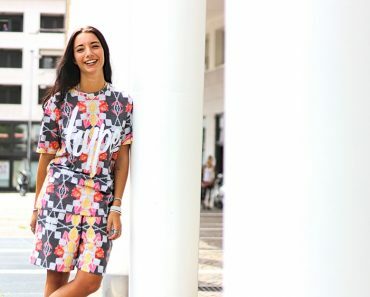 I observed that, in general, once you start to get accustomed to LRG you rarely accept any alternative when it comes to shopping for clothes. Luckily for the fans of this brand its range is extended at a point that you can have pretty much anything. 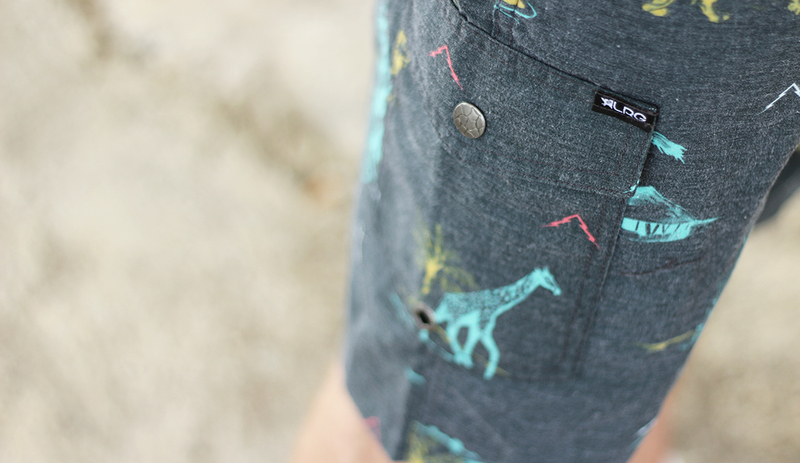 Today we are giving a look to Safari shorts as you can see. 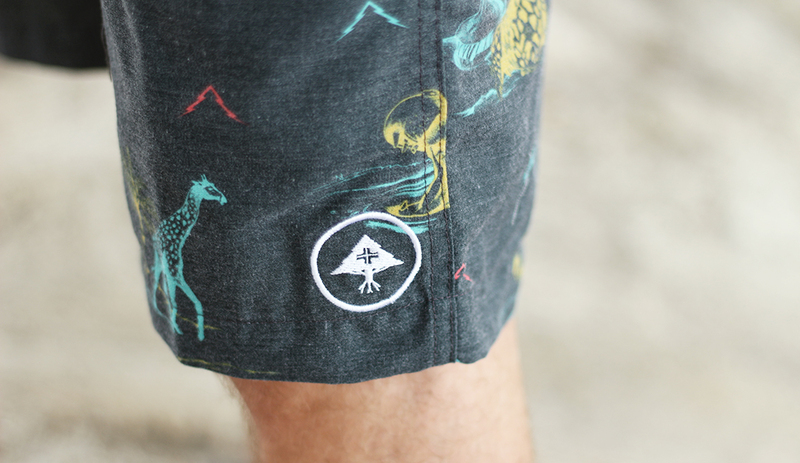 With a look that may be closer to a boardshort, I am here to tell you that this short has no underwear inside. You can wear it to meet your friends or to become one with nature like Valerio P did. Check its details and you will get stoked even more on these summer essential: elastic waistband, one cargo pocket (that fortunately doesn’t stick out but it’s so necessary during your no-jacket days). With the usual attention to detail that is LRG trademark you even have its embroidered logo close to the hem and custom buttons. Don’t ask me the meaning of the acronym of the ASDivision distributed brand because I may answer Lovely Rad Gear! Pictures courtesy of O’Graph.